Yo Pitts! 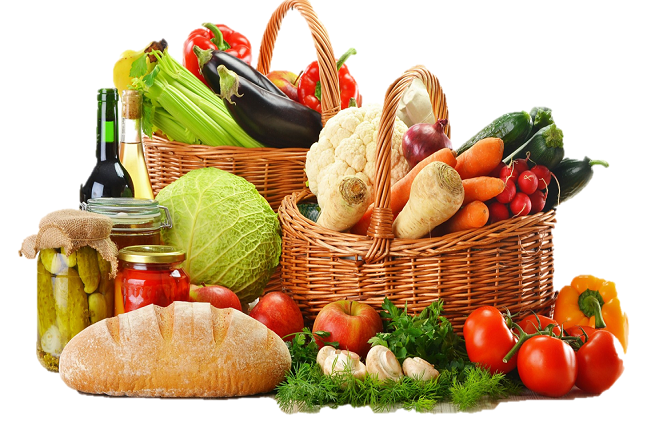 Foods | Eat healthly, Eat well! By phone, website or mobile app. 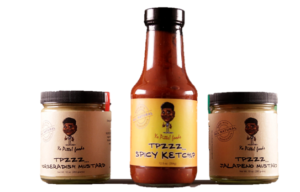 Because everything is made in-house (except where outsourced to an external facility during bulk order production), we guarantee you healthy, full-flavored and freshly-made condiments delivered to you every time. Who is Yo Pitts! Foods? Yo Pitts! Food is a family-owned business based in New York. 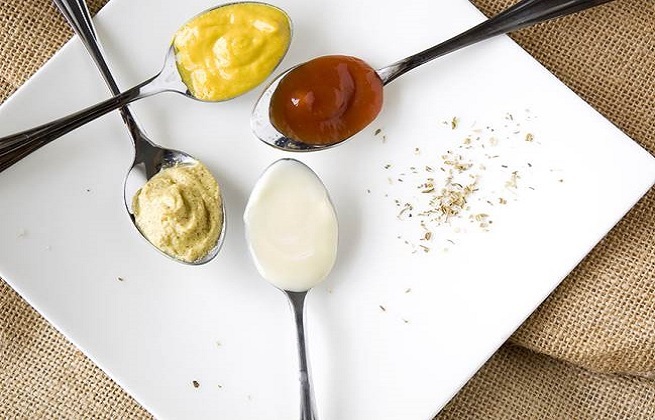 We provide our esteemed clients with premium quality, all-natural condiments made in-house. 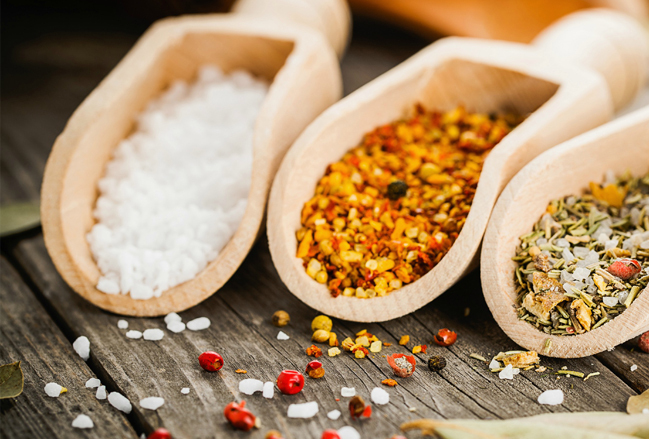 All our ingredients are sourced locally with no additives or preservatives to give you a perfect flavor that is also healthy always. 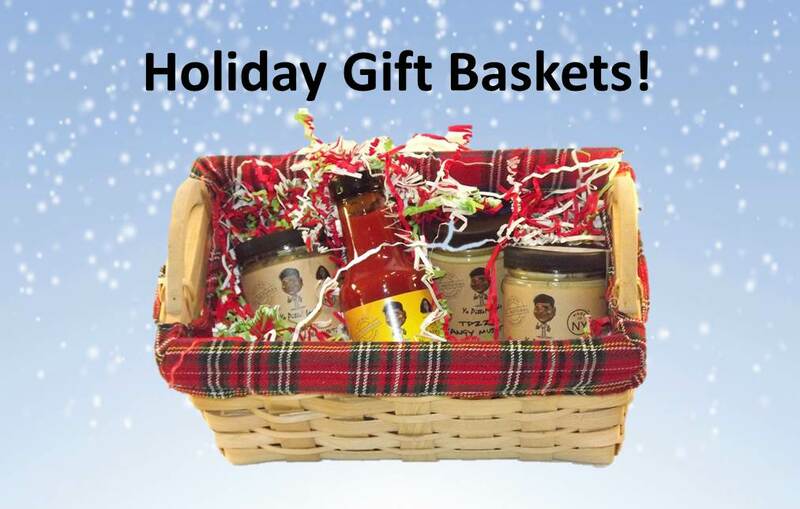 We can cater to your full-flavored condiment needs for use at home, for a special event or for a restaurant. We partner with artisans across the country to help you discover flavors you may never find on your own. Take a journey through our Marketplace to see what we have to offer. The benefits of eating fresh cannot be overemphasized. In today’s world of chemicals, additives and genetically modified foods, having fresh foods help you get a lot of vitamins and nutrients that would have been destroyed during different forms of processing. 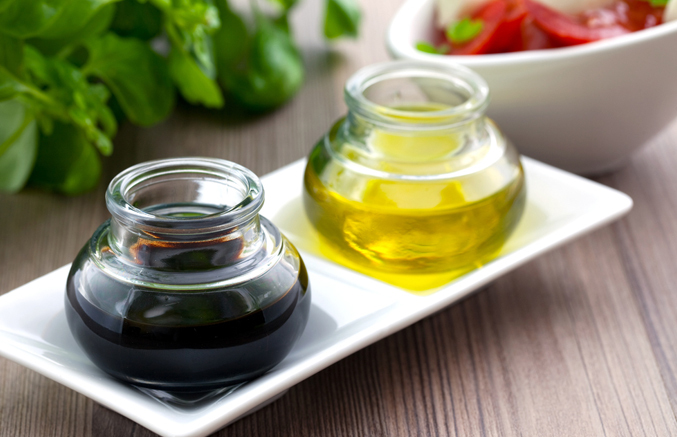 Condiments contain antioxidants that protect against free radical cells. They also help prevent cancer and aid digestion. 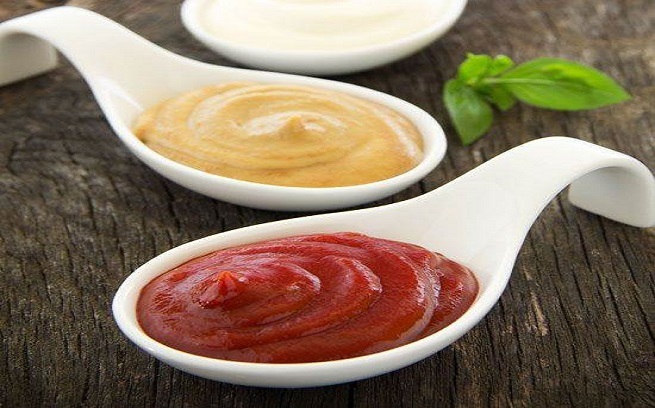 Ketchup isn’t just great with fries, it’s high in lycopene which is an antioxidant that prevents cells from free radical damage. 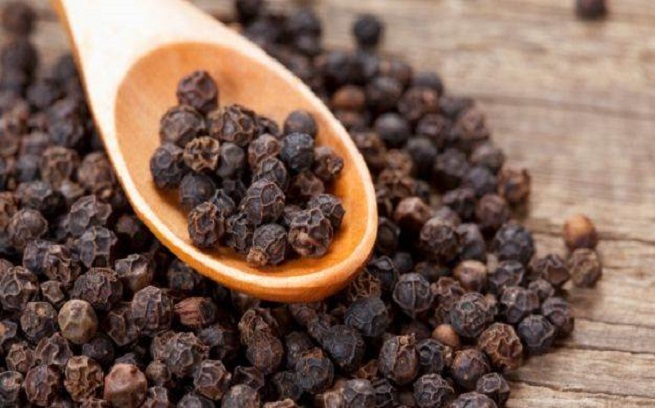 It is also high in vitamin A. Mustard has migraine-relieving potentials and aids diabetes and congestion. These are wonderful at extracting excess acidity from body cells. They also balance your blood sugar levels, preventing conditions such as diabetes. 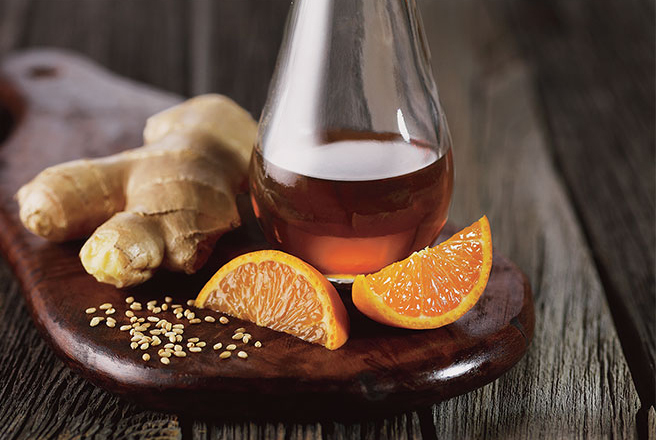 Spices have amazing capabilities for improving hair and skin health..
Honey is a great source of anti-oxidants, it quickens healing of wounds and contains strong anti-bacterial and anti-fungal properties. Peppers are a wonderful source of manganese, potassium and vitamin K. They also have antibacterial and anti-inflammatory properties and are quite medicinal.